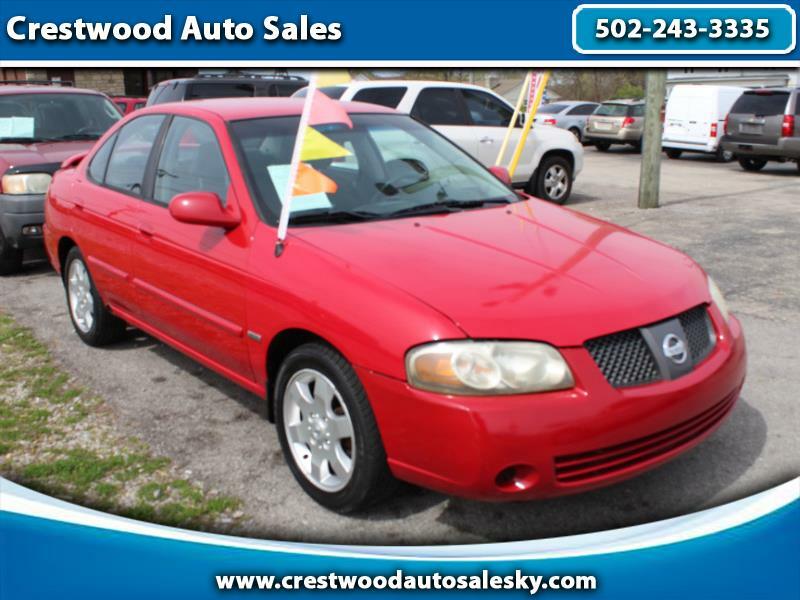 2006 Nissan Sentra 1.8, Used car below $3000. Power windows, locks, and mirrors, Alloy wheels, Rear spoiler, CD6. Come see us just off I71 in Crestwood, Kentucky.